You get reports that external recipients receive attachments as winmail.dat attachment ( or sometimes ATTxxxxx ). 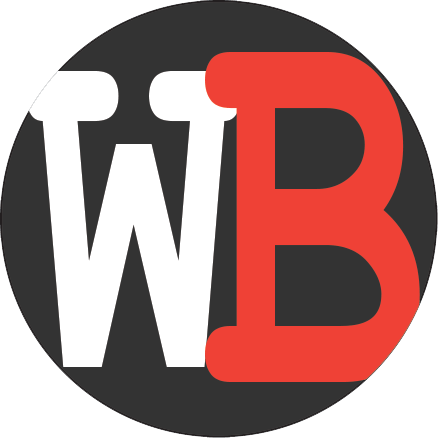 The cause is the format which has been used to send the mail. 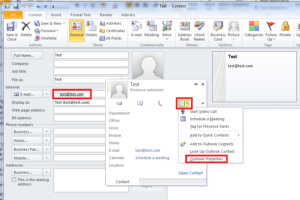 This behaviour occurs in most cases when an email with attachment has been sent from an Outlook Client and the external recipient does not use Outlook. Or to use the Microsoft description : …are probably using an e-mail client that doesn’t support the Transport Neutral Encapsulation Format (TNEF). 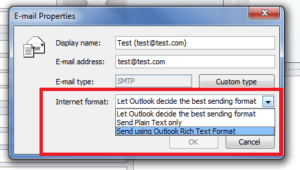 Microsoft Outlook is one of the few e-mail clients that support TNEF-encoded messages. However , to solve this issue on client side, the external recipients having this problem, should be present in your Contacts folder. 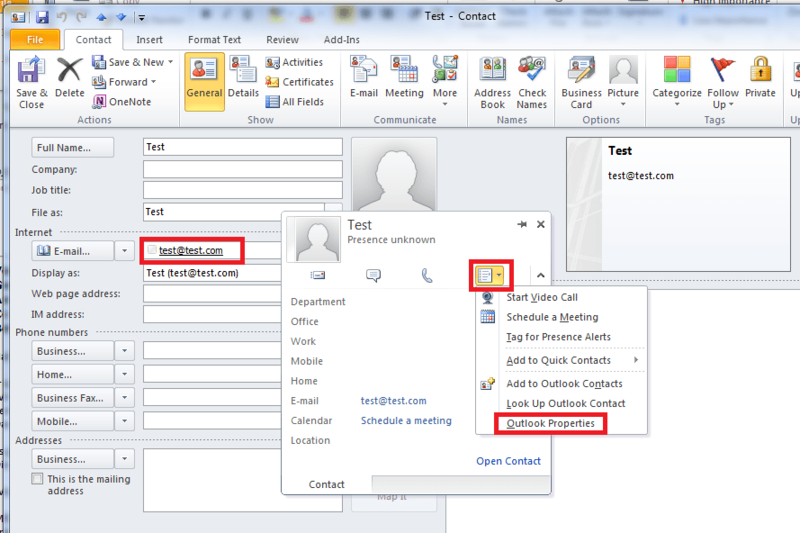 > Click OK and resend the mail with attachment to this contact. 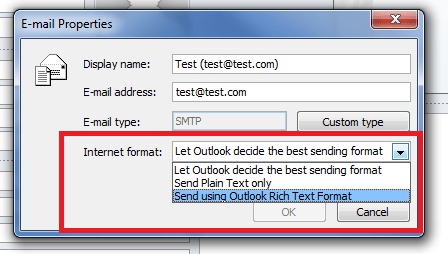 It does not help to specify in the settings to send Emails in HTML format. You need to force it on the recipients.